Haywards Heath is one of the many towns in Great Britain with twinning links in Europe. Its twin towns are Bondues in Northern France and Traunstein, a town in the south-eastern part of Barvaria, Germany. 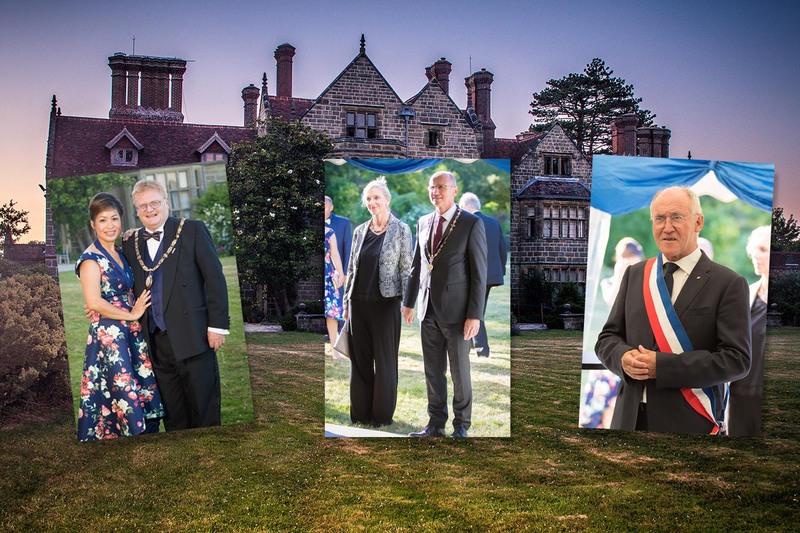 The Haywards Heath Twinning Association is an independent organisation run by a committee of volunteers. 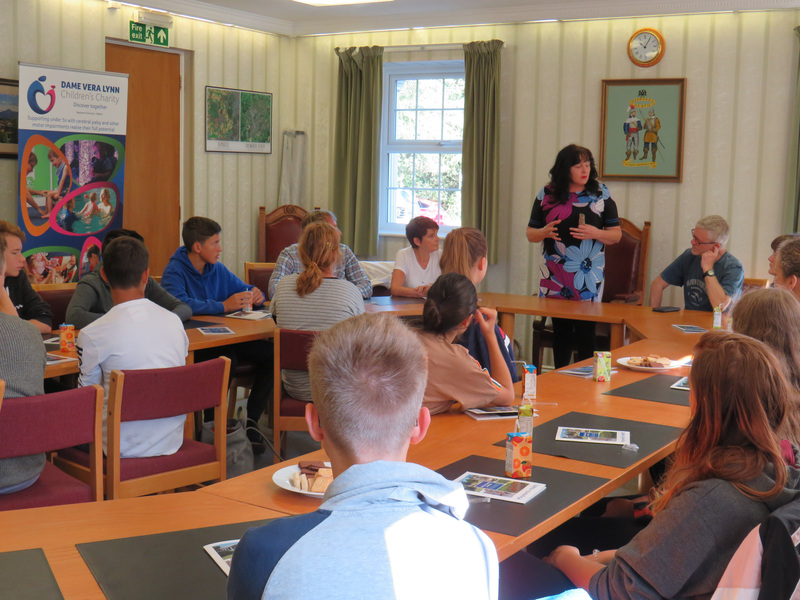 Exchanges between the twin towns and Haywards Heath enable the communities in each town to benefit from school exchange trips, cultural visits and community and fund raising events. Twinning also promotes friendships between the people and communities in each town. There are also opportunities for the business community to create networking with companies in our twin towns. The Twinning Association hold many events which are community based and family friendly and would like to encourage more of the community to join them for these wonderful, fun, cultural events. Examples of these include: Golf Days, Family Picnics, walking tours of Bondues and the wonderful Georgiritt Festival which celebrates St George with among other things a colourful procession of around 300 horses, wagons, bands and people! 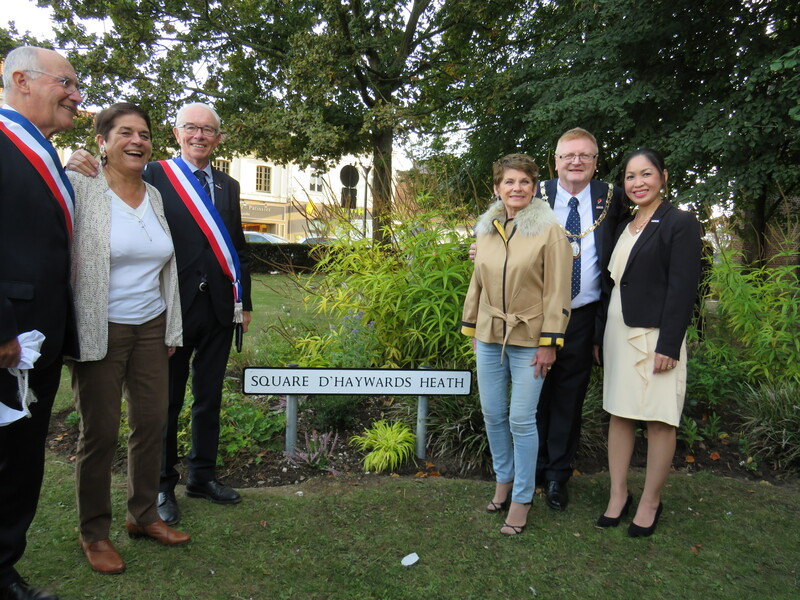 Click here to visit the Haywards Heath Twinning Association website or click here to visit their Facebook page. Bondues is a small town in the countryside situated in Northern France. 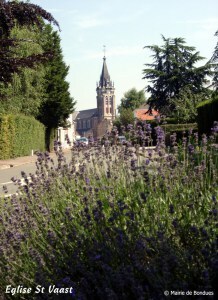 It is situated just 7km from the Belgian border, 5km from Lille and is only a 1.5 hours commute from Calais. The first mention of the town dates back to the 11th century and it has a wonderful museum and fortress showing part of its history. Haywards Heath first twinned with Bondues in 1998. Since that time there has been a very strong growth in friendship and many exchange activities. Bondues host several cultural events throughout the year, with the Festival of Light event in early October, complete with a concert and firework display, being the largest. To find out more about Bondues and reasons to visit, please click here to visit their website. Traunstein is situted in the heart of a region called Chiemgau in beautiful Barvaria, between Munich and Salzburg. It is approximaely 15km North of the Alps, 11km East of Lake Chiemsee and 30km West of Salzburg. 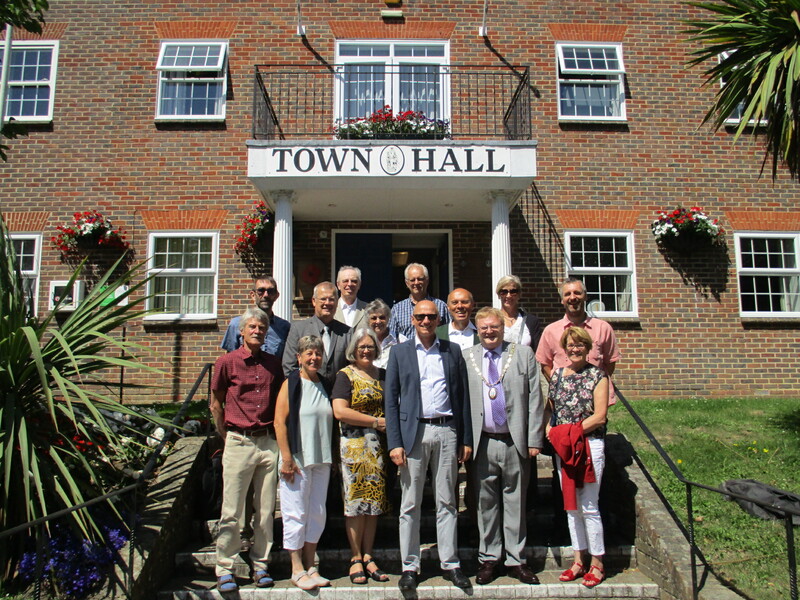 Haywards Heath twinned with Traunstein in 1993 and since that time many strong friendships between the towns have been established, together with many wonderful rich and cultural exchange activities. To find out more about Traunstein and reasons to visit, please click here to visit their website. 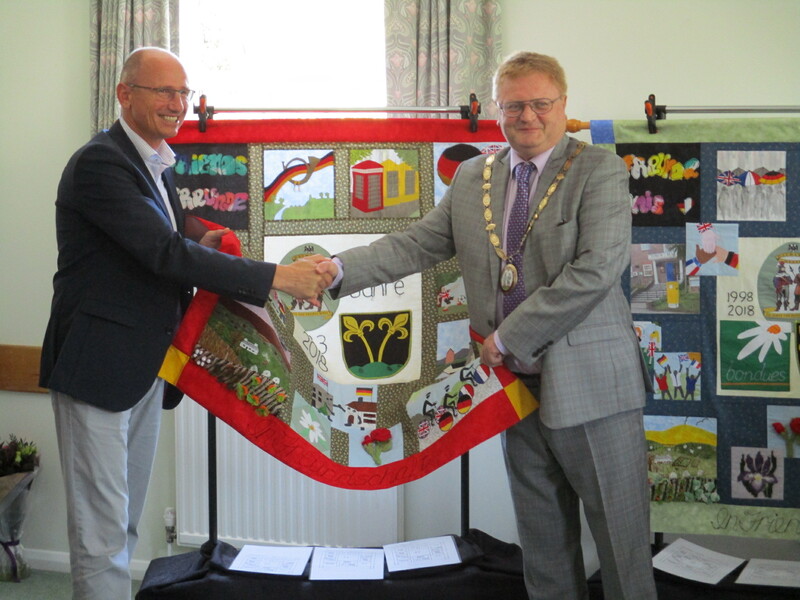 Twinning Textile Project Presentation to celebrate Twinning Anniversaries! 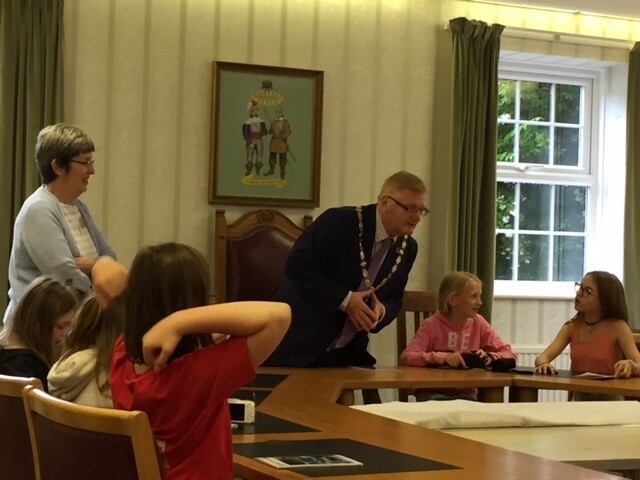 5 September 2015 - Reception held by the Town Councillors at the Town Hall, for the School Children visiting from Traunstein.